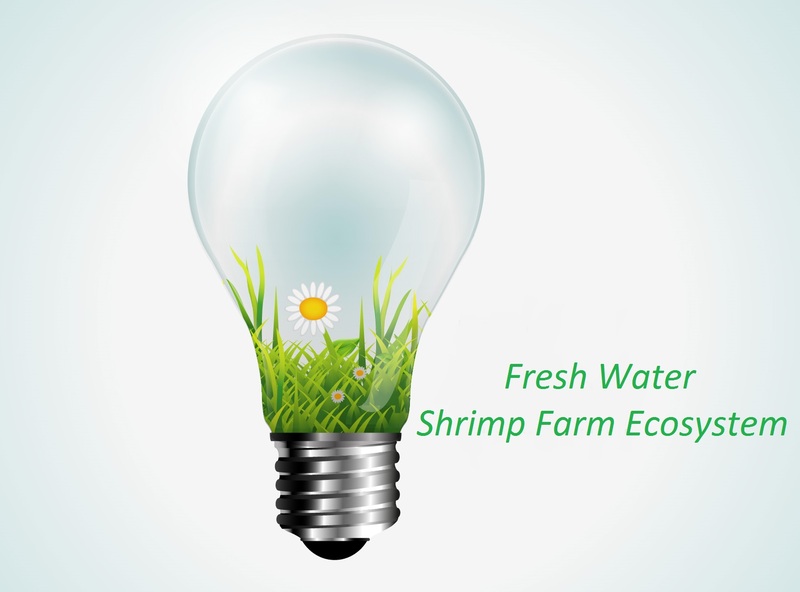 Fresh Shrimp Farm design, develop, install and maintain a solution that treats shrimp sludge biological and improves water quality. Main product is Shrimp Farm System Sludge Remover and Water Quality Improvement. Fresh Shrimp Farm is now creating a new market in Samut Songkhram District which is natural sea water shrimp farm and public electrical system is not accessed. They have not had any water treatment system in their shrimp farm yet and shrimp farmers in this area also do not understand the great impact of discharging shrimp sludge biological into the sea. They cannot afford a complete water treatment system from big company due to limited budget and limited workers and Fresh Shrimp Farm's solution can then provide a suitable solution to address this issue.